With punctuality a priority for most travellers and a necessity for airlines to keep their costs down, Ryanair has taken a new approach to hand baggage in a bid to reduce delays. 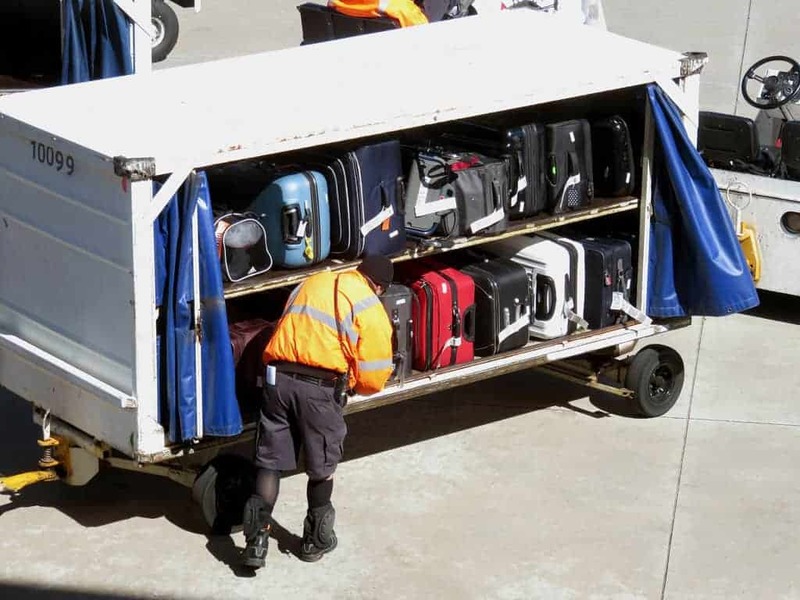 The low-cost airline has announced that all customers without Priority Boarding will have to put their second, larger bag in the hold at the gate. In addition, to encourage customers to check in bags and reduce the overall amount of hand luggage, the budget airline has reduced the charge to check a bag in from £35 to £25 and increased the weight allowance from 15kg to 20kg. The increase to 20kg checked in bags brings Ryanair more in line with other airlines such as easyJet and Wizz Air, which will be a welcome change to travellers who are going away for a longer holiday. We’ve all experienced the stressful 10 minutes at the beginning of a busy flight where people try and fit their wheelie bags in the overhead lockers. There’s not enough room and it becomes extremely frustrating as people are forced to search for space away from their seat, causing delays and often frustration. This policy would mean only customers who have purchased Priority Boarding would be able to take a larger (often wheelie suitcases) onboard and therefore boarding and disembarking will be quicker and less stressful. Sounds great so far but inevitably, the impact on customers isn’t all positive. The new policy restricts most customers to taking just a small bag onboard which is described on their website as ‘One small bag e.g. handbag, laptop bag etc. not exceeding 35cm x 20cm x 20cm’ and is particularly restrictive for customers travelling with children or medical equipment. In addition, bags that are taken at the gate will need to be collected at the carousel when you arrive at your destination, adding time to your journey. Priority Boarding costs €5 if purchased at the time of booking and €6 if purchased via the Ryanair app or website up to 45minutes before the flights departure time, so ultimately, if customers view a larger bag as a necessity, then there is a way to facilitate this. However, it is worth being aware that Ryanair will only allow 90 larger bags onboard and with 189 seats on their aircraft, this is less than half of customers so it remains to be seen if they can accommodate all customers who have purchased Priority Boarding.